FRED EGG COMICS: DUMP #2 in COPY THIS! 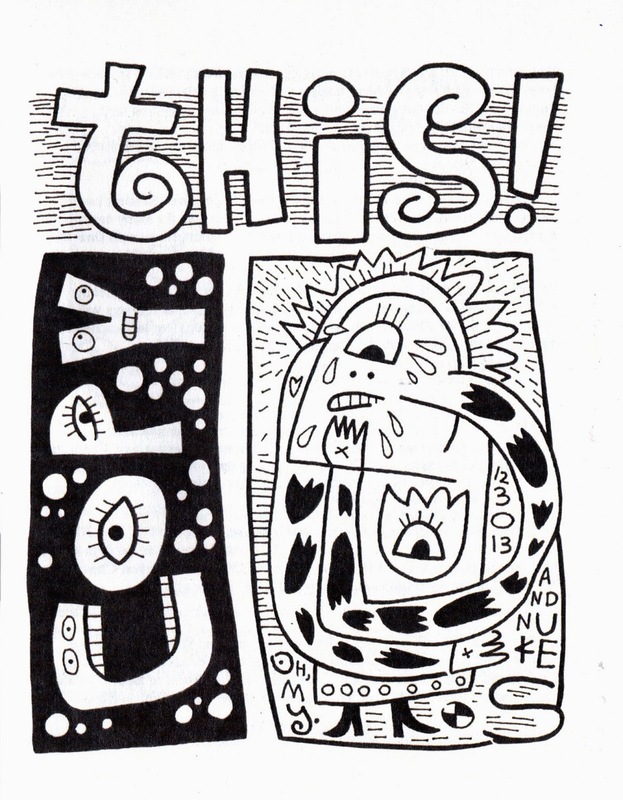 The latest edition of D.Blake Werts' zine "Copy This!" has a listing for my comic Dump #2. It also has a natty cover and sticker designed by Andy Nukes.